Apply to be a Dog Tag Fellow! 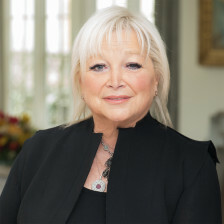 Applications for the Winter 2019 Cohort are now being accepted. The Dog Tag family is still buzzing about the surprise visit we received from former President Barack Obama and Vice President Joe Biden earlier this month. 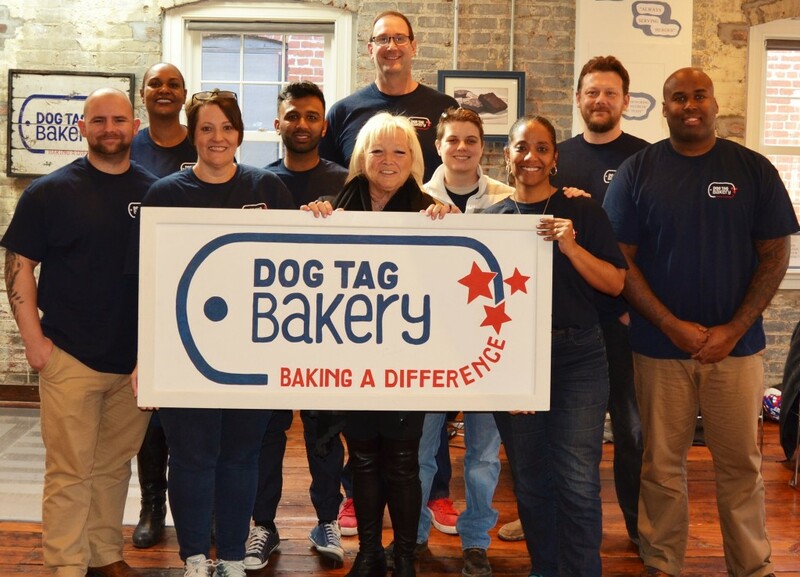 Watch this video for highlights and media coverage of this special day at Dog Tag Bakery! 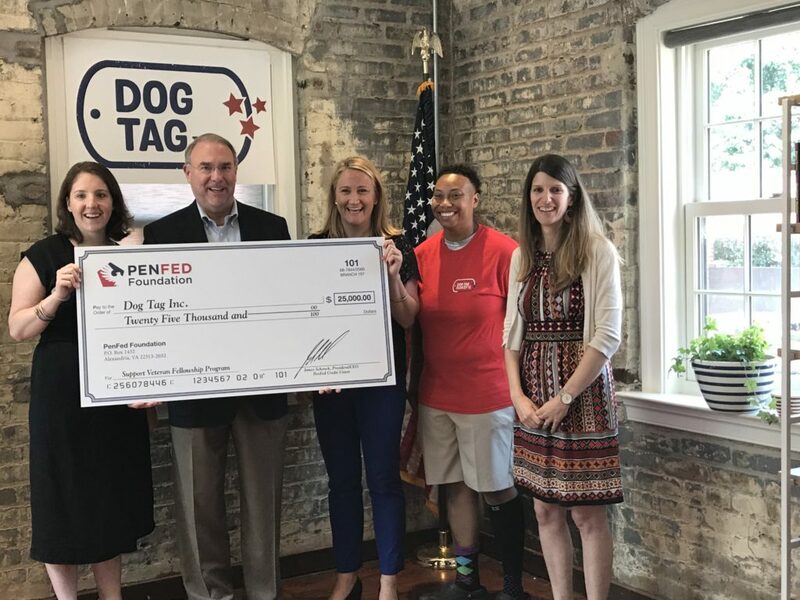 PenFed Foundation Donates $25,000 to Dog Tag Inc. 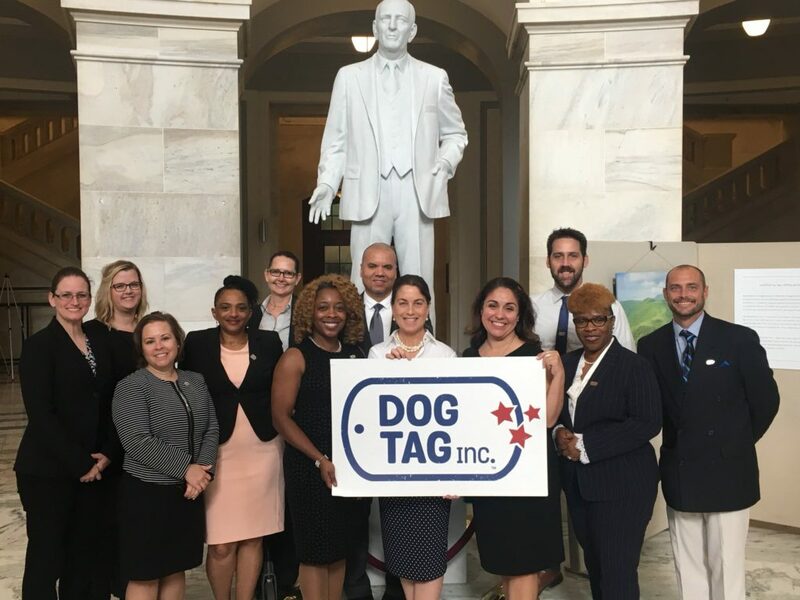 The PenFed Foundation has announced a $25,000 donation to Dog Tag Inc. to support veteran entrepreneurs and the military community through DTI’s fellowship program.